Environmental flea infestations usually begin 6 to 8 weeks before you ever notice a flea. 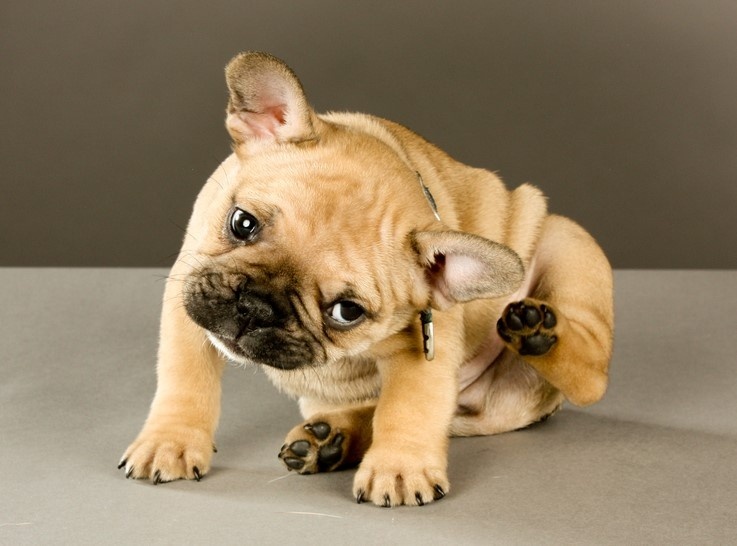 A few fleas jump on your unprotected pet and begin feeding and breeding. These fleas can begin laying eggs within 1 to 2 days. 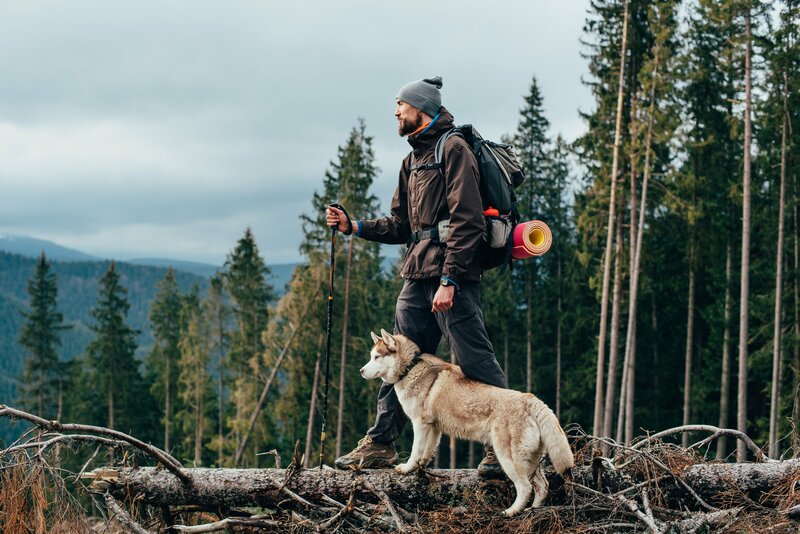 The flea eggs roll off wherever an infested animal goes, turning an untreated pet into a “salt shaker” that leaves new sources of fleas around the house and yard. 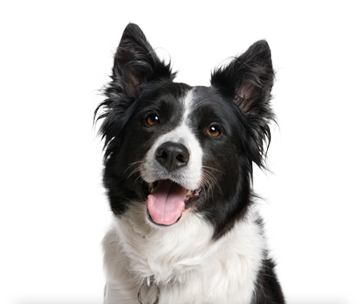 Treating your pet is the first step, but immature flea stages are still present in the environment. Best Friends Celebrates Holiday Season with "Angel Trees"
November 4, 2015—Best Friends Total Pet Care is pleased to announce their 15th annual Angel Tree, a holiday fundraiser for local homeless shelters and rescues, November 23, 2015 – January 4, 2016. 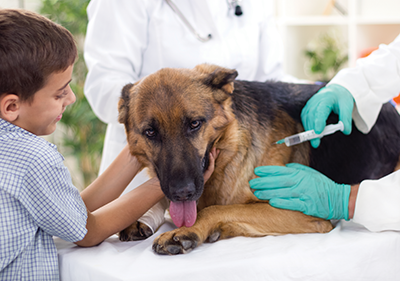 As a dog owner, you hear a lot about vaccinations and how your four-legged friend has to have them. But what are vaccinations? 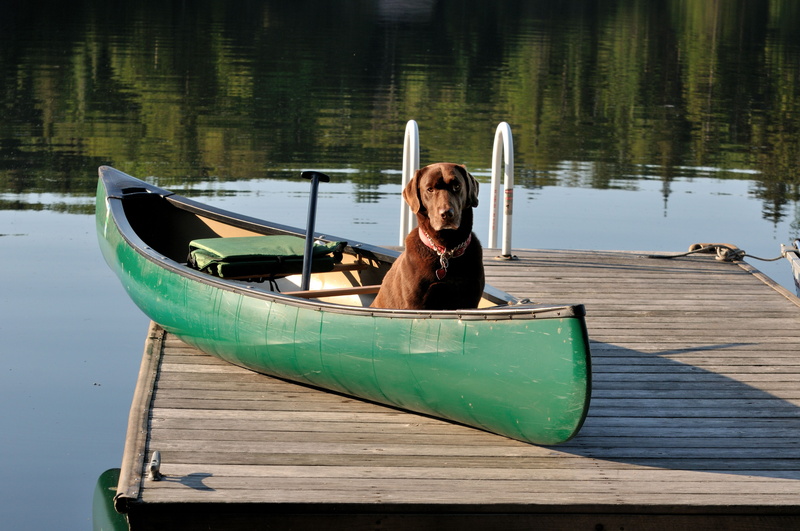 And what vaccinations should your dog have? 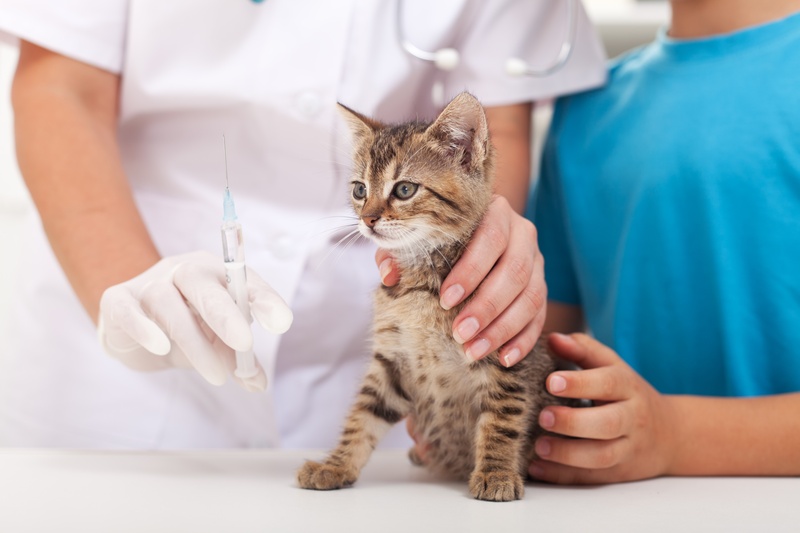 According the 2013 American Association of Feline Practitioners Feline Vaccination Advisory Panel, vaccines for cats can be divided into those that are essential (core) vaccines and those that are noncore but may be recommended based on risk of exposure. 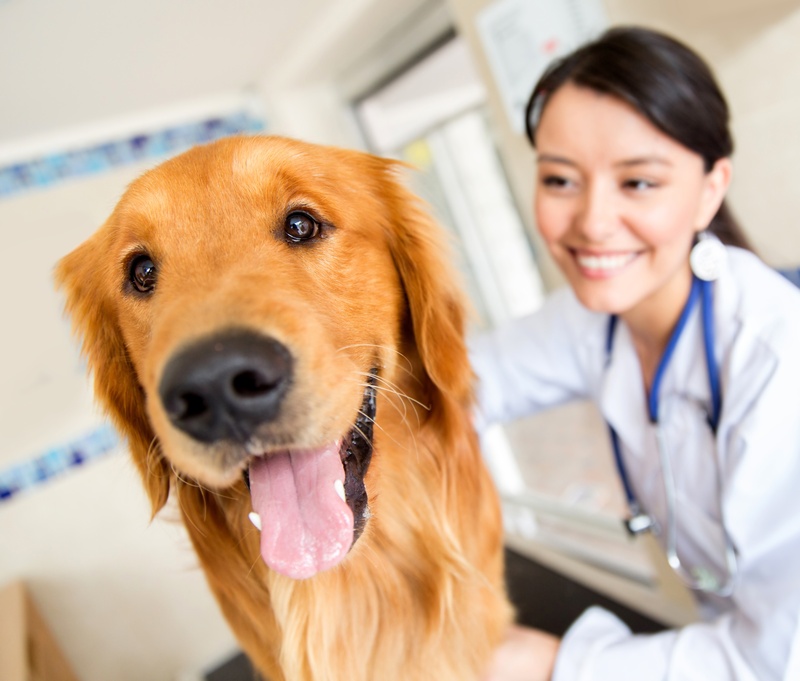 An annual examination is an important part of total care for your pet. 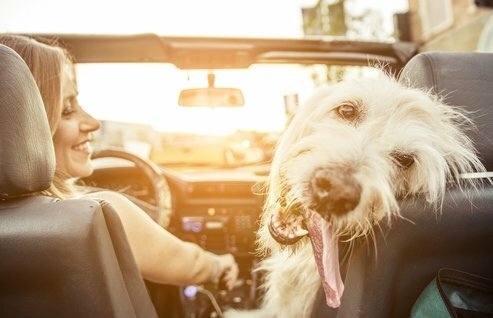 Your pet ages at a much faster rate than the average human. 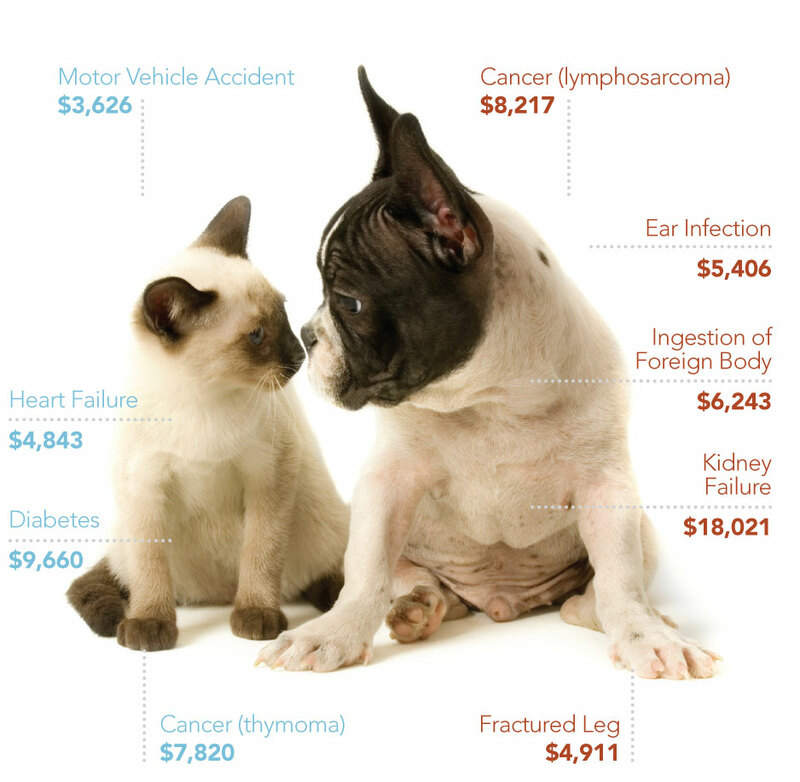 So, a year in a dog’s or a cat’s life is equivalent to about 3-8 years in a human life, depending on the breed. Let’s face it–going to the veterinarian to receive vaccinations not always fun. 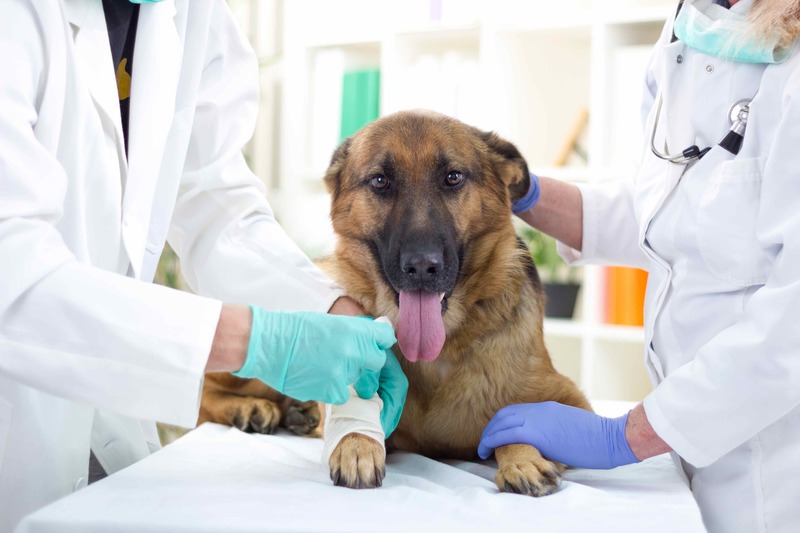 Your pet doesn’t like the injection and will squirm, the technician may not be able to properly assist in keeping your pet still, you have to come back for another dose in a few weeks, and it might not be effective for several weeks.